The Nebula1200-AC is the new generation of Dual-Band Wireless AC Routers to join the Nexxt Solutions family. Transmission speeds up to 1200Mbps, 867Mbps using the 5.0GHz band and 300Mbps on the 2.4GHz band, makes this an ideal solution for homes and small businesses with multiple devices. 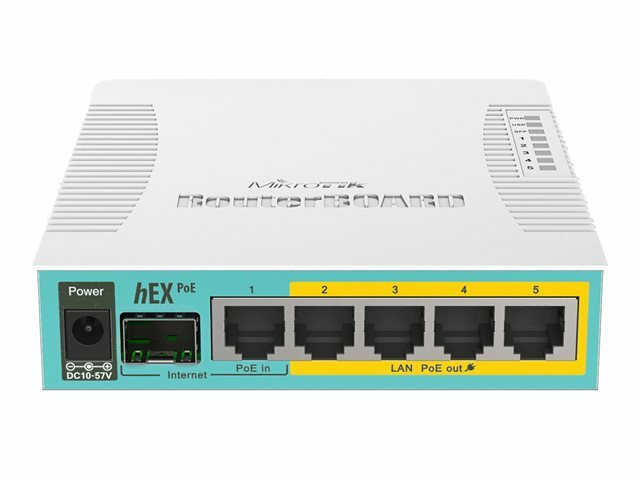 The Nexxt Cloud feature, along with the mobile application, provides live router status along with the ease of remote management from your smartphone, tablet or computer. This state-of-the-art router supports the latest in IPTV technology, allowing you to receive your television service through the internet. Incorporated bandwidth control prioritizes traffic to bandwidth intensive applications like HD streaming and important file sharing. Guest networks can be conveniently setup in order to segment and protect your personal network. The Nebula1200 AC has been designed to keep up with the modern day demand of homes and small offices.